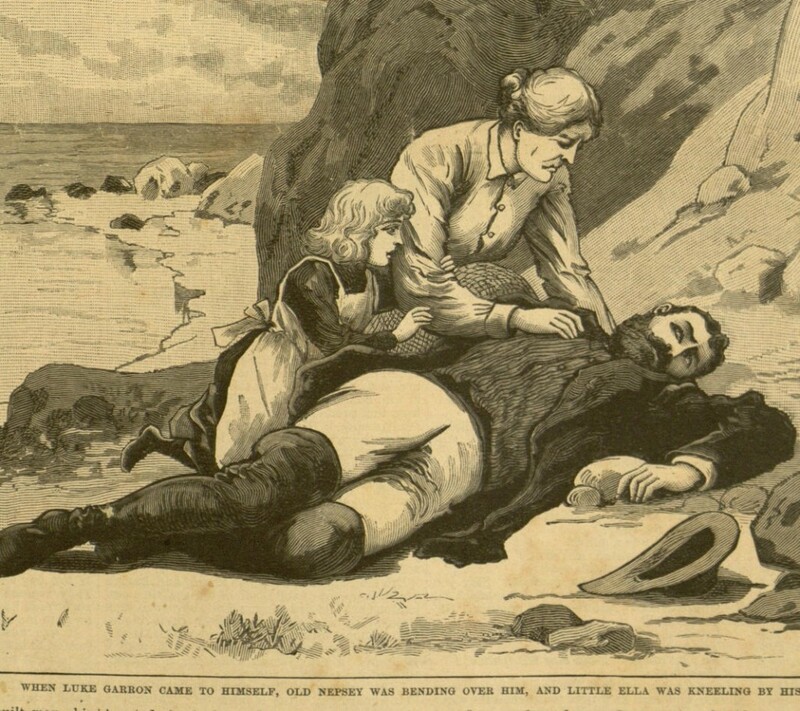 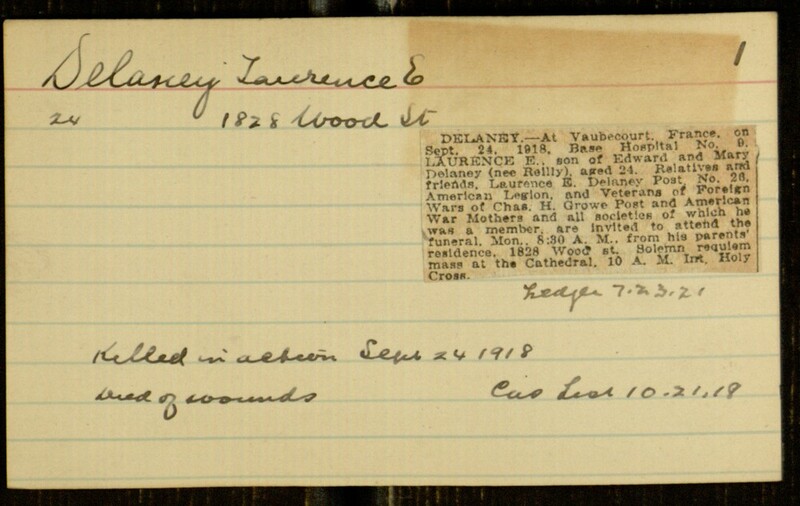 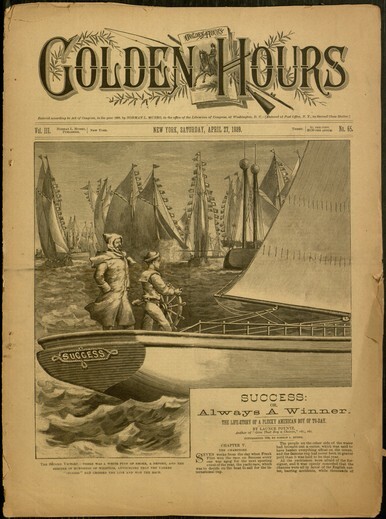 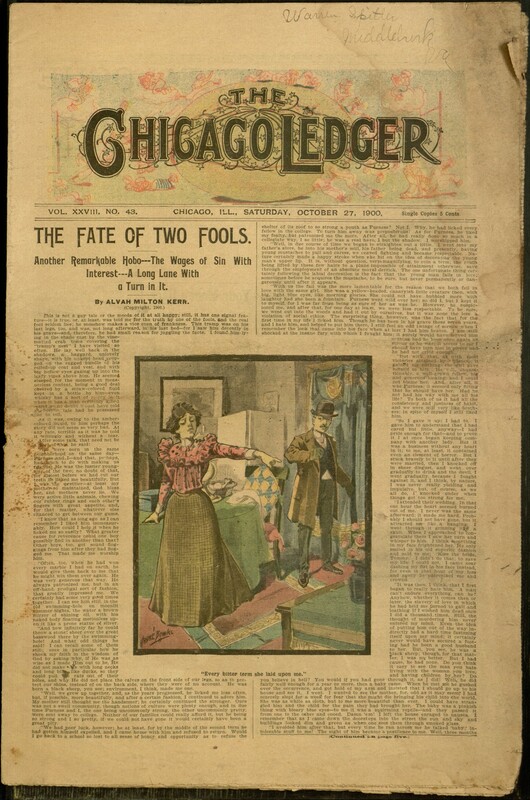 NEW NEW NEW – This week look at rare Dime Novels – Story Paper issues – and a host of Great War Pennsylvania service records – all available at your desktop! 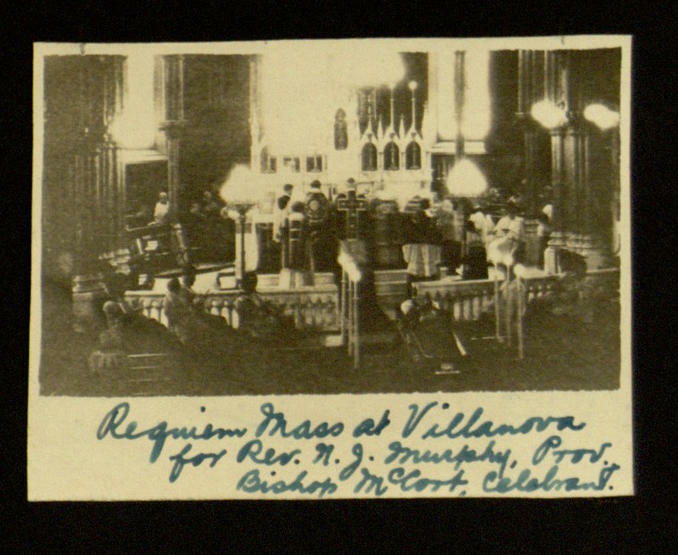 Of especial note is a photograph album from Villanova College circa 1917. 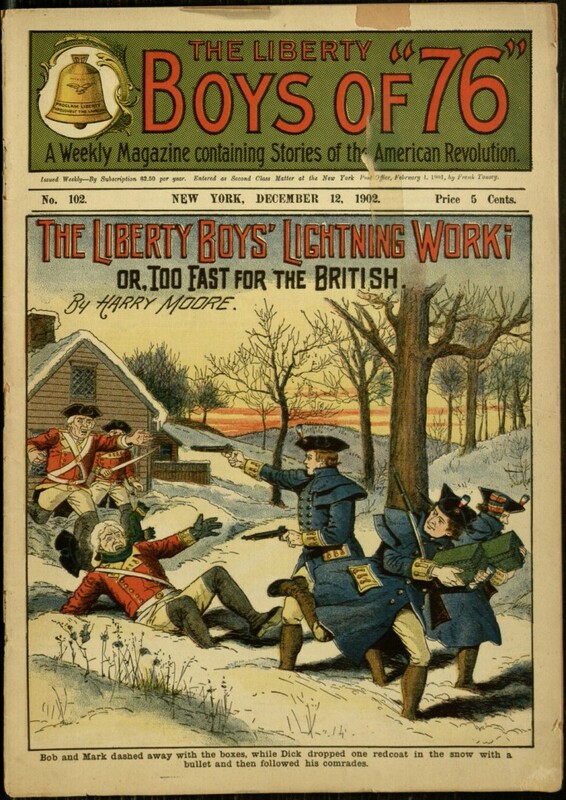 The Liberty Boys’ lightning work; or, Too fast for the British / by Harry Moore.